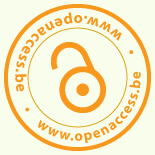 21 – 27 October is Open Access Week! Next week, Open Access will be the centre of attention in a week of worldwide activities. UGent: Let’s get the number of OA publications in Biblio up! 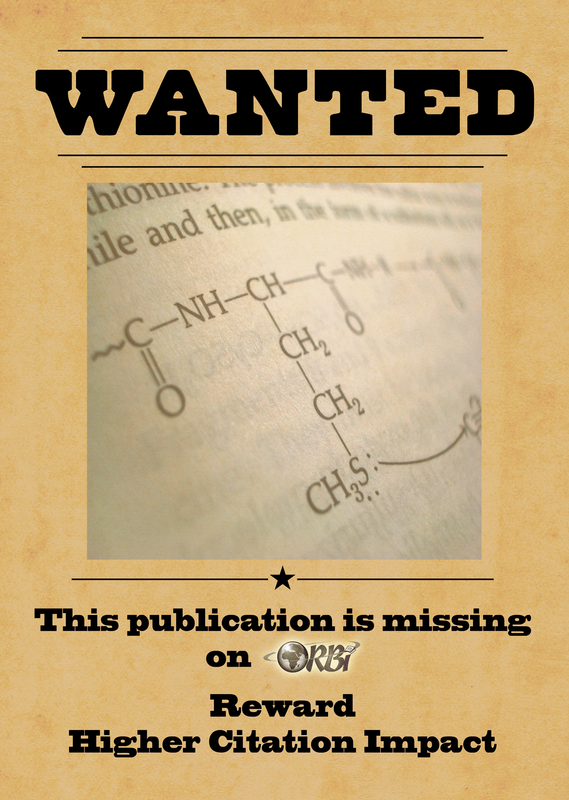 ULg: Let’s get the number of OA publications in ORBi up!